New Music from Common “Blue Sky” produced by NO I.D. 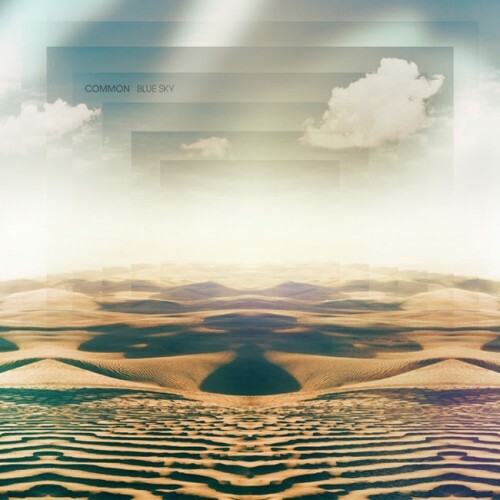 DOWNLOAD:: “BLUE SKY” BY COMMON produced by NO I.D. Tags: Common New Music No I.D.